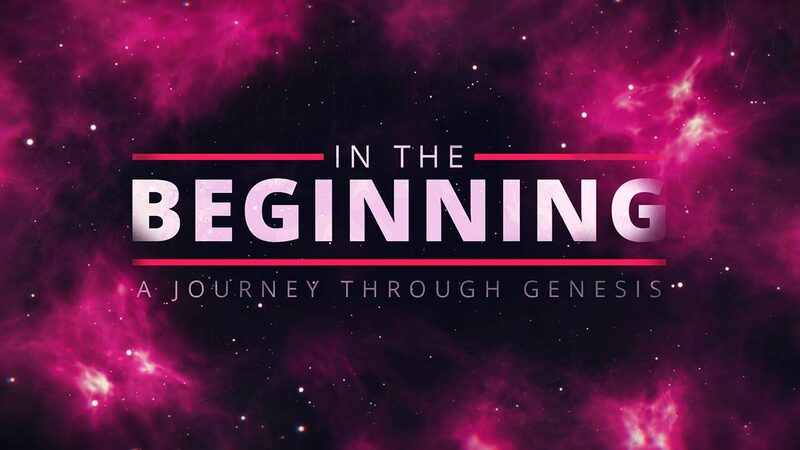 Read and discuss Genesis 28:10-22. What do you think is going on here? How does this show us the goodness and greatness of God? What four promises does God make here? How might we interpret these today? How might our lens differ from a historic Jewish interpretation of this narrative? Discuss this statement: “Divine protection is no guarantee of a trouble-free life.” What are the practical implications of this statement for you? Consider Jacob’s statement in Genesis 28:16 – “Surely the Lord is in this place, and I was not aware of it.” Have you ever gone through a season or circumstance where God seemed absent, only to reveal Himself later? What happened? In what ways does the western church have a skewed view of true difficulty? What are the implications for how we relate to God? “God seems to deal with us in times of solitude.” How have you observed or experienced this? Spend some time in prayer for the things you’ve discussed. Give thanks to God that He is always present, even when it feels as though He is not.